Ex-Formula 1 drivers Sebastien Buemi, Karun Chandhok, Lucas di Grassi, Tonio Liuzzi and Takuma Sato, plus IndyCar race winner Marco Andretti, have put themselves forward to race in Formula E.
Along with DTM racer Adrien Tambay and sometime F1 test driver Ma Qing Hua, they have expressed their commitment to the series and will get the opportunity to test the Spark-Renault car that will be used for the all-electric championship's inaugural season. Formula E chief Alejandro Agag emphasised that while teams were still free to pick their own drivers, having a list of high-profile interested candidates was important for establishing the series' credentials. "From the very beginning, we have set out to deliver great racing to fans across the globe and to do that you need high calibre drivers," he said. "Now that we've announced all 10 teams, everyone is keen to find out who the drivers will be. Of course, we cannot confirm any drivers just yet as it will be down to the individual teams to select who fills their seats. "However, we hope by offering them a pool of top international drivers to choose from - all of whom support the new series - we can deliver on this promise of providing close, entertaining racing in city centres around the world." Di Grassi has been Formula E's official development driver, but will relinquish that role now that he is chasing a race seat. Buemi, Chandhok, di Grassi and Liuzzi have all raced in sportscars since leaving F1, with Buemi remaining a reserve driver for Red Bull and Liuzzi also contesting the Superstars series. 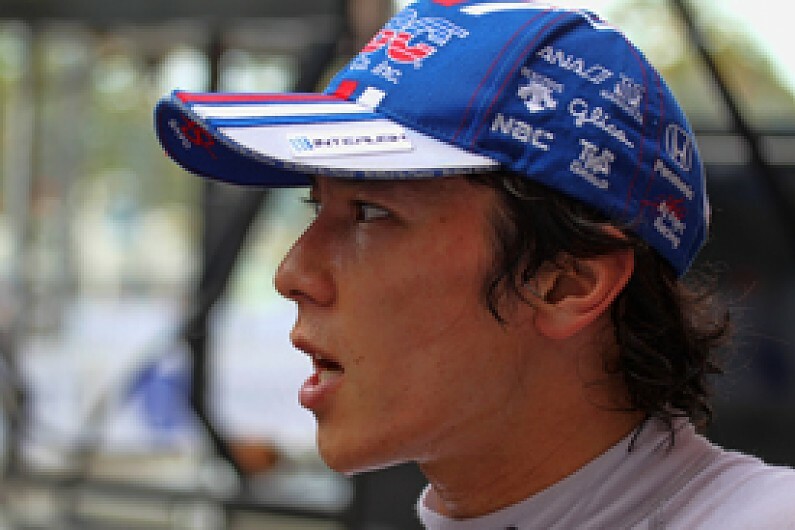 Sato moved to IndyCar after F1, while Andretti (pictured) has been an IndyCar frontrunner since 2006. Ma tested for the HRT and Caterham F1 teams before briefly appearing in GP2 last season. Tambay is part of Audi's factory line-up in the DTM. Formula E says it will announce a further 10 drivers in its list of interested candidates in the coming weeks. Its team line-up includes ex-F1 names Super Aguri and Virgin, IndyCar squads Andretti and Dragon, a collaboration between four-time F1 champion Alain Prost and DAMS, the Audi-backed Abt squad, and a partnership between sportscar firm Venturi and actor Leonardo DiCaprio. The inaugural season commences in Beijing on September 13 this year, and concludes in London on June 27 2015, with all 10 rounds taking place on street tracks. 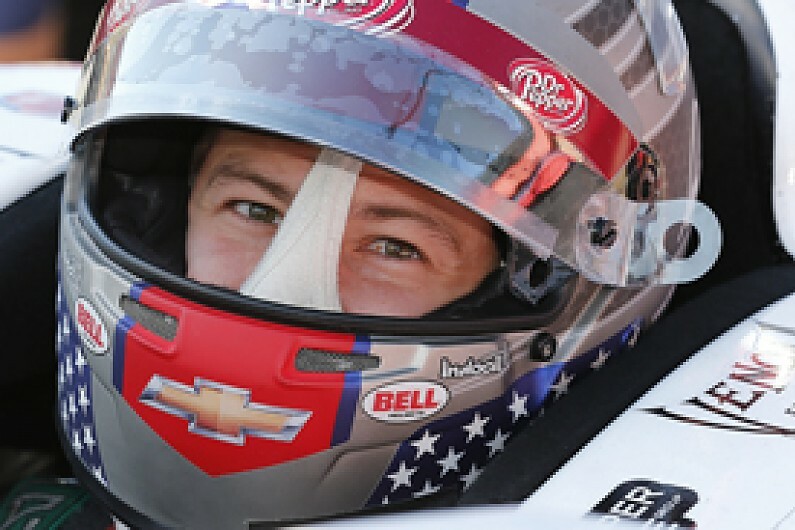 IndyCar racer since 2006, two wins, fifth in '13 standings. Also raced in the Le Mans 24 Hours, Grand-Am, American Le Mans Series, A1GP and V8 Supercars. Tested for Honda F1 team in 2006. Raced in F1 with Toro Rosso 2009-11. Red Bull F1 reserve driver and test driver since 2007. Factory Toyota LMP1 racer since 2012. Raced in F1 with HRT and Caterham (then Lotus) 2010-11. Sportscar racer in World Endurance Championship and FIA GT Series. Raced in F1 with Virgin in 2010. Factory LMP1 driver for Audi since 2012. 2005 Macau Formula 3 Grand Prix winner. Top three in GP2 standings 2007-9. F1 racer with Red Bull, Toro Rosso, Force India and HRT from 2005-11. 2004 Formula 3000 champion. 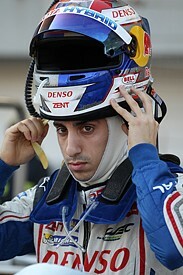 Superstars frontrunner and WEC LMP2 racer for Lotus 2012-13. F1 test driver for HRT and Caterham 2012-13. Sometime A1GP, Superleague Formula and GP2 racer. F1 racer for Jordan, BAR/Honda and Super Aguri 2002-8. IndyCar driver since 2010, first win Long Beach '13. 2001 British F3 champion and Macau GP winner. DTM racer for Abt Audi 2012-13. Auto GP race winner. Son of grand prix winner Patrick Tambay.